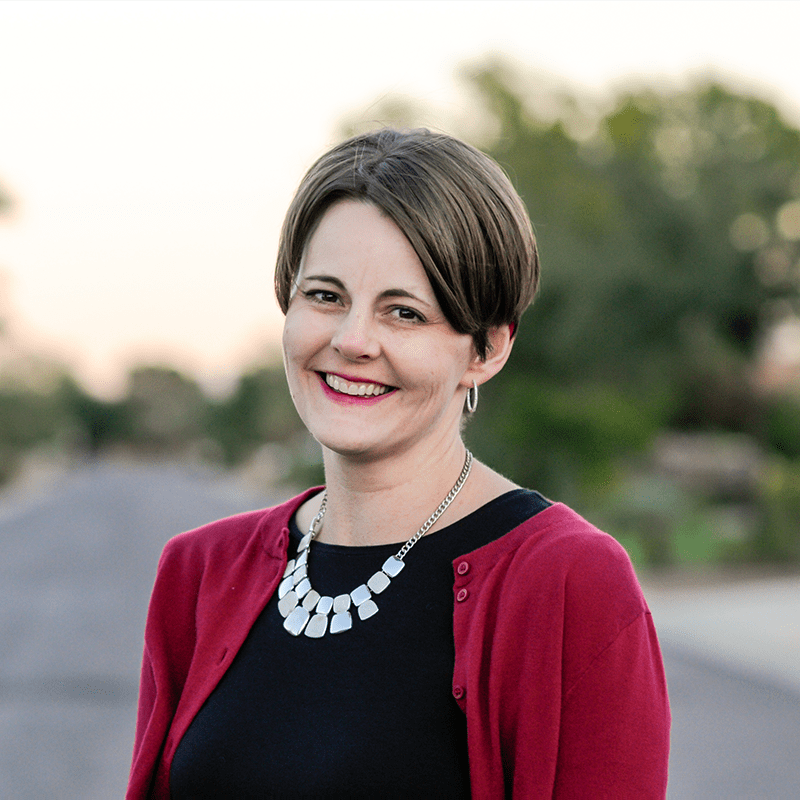 Before we get too caught up in the heat of summer, however, I must take a few moments to record a handful of things I learned this month that range from hilarious to mundane. These lists are always fun to write. I hope you enjoy the latest installment. 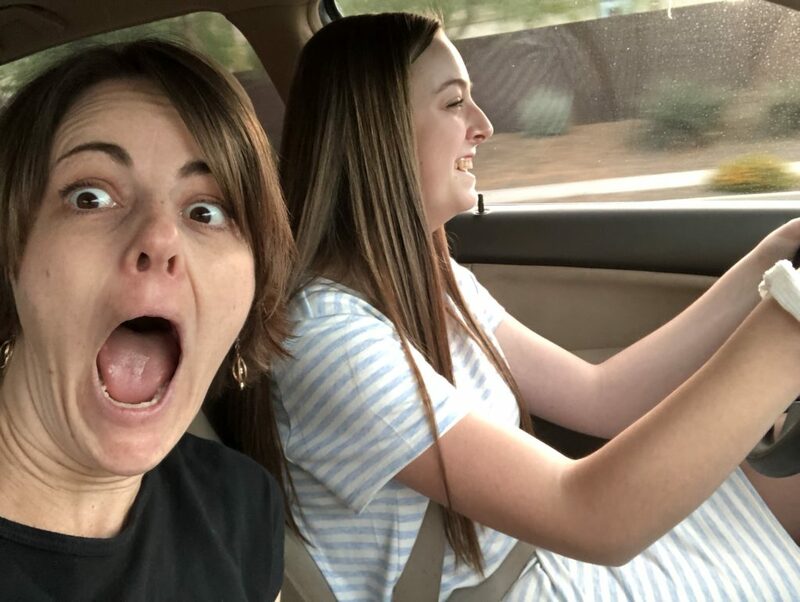 Last year, when I was getting ready to send my oldest into the world, I was inwardly an emotional mess, despite the stoic front. 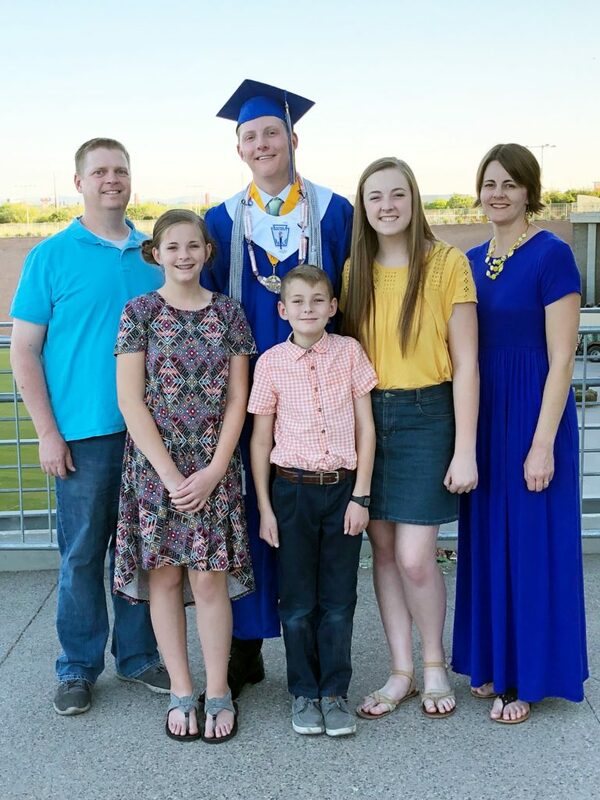 His graduation was the beginning of the end of an era. I couldn’t fathom what life would be like when my family was divided by thousands of miles and vastly different circumstances. But this time around? I am good. Happy. At peace. I have an idea of what is coming, and it is not so scary. This son isn’t heading straight on a mission like his brother. He is planning on attending a year of college first, so his experience will be a little bit different. But I believe it will be just what he needs. Around here, we are celebrating happy endings and new beginnings. 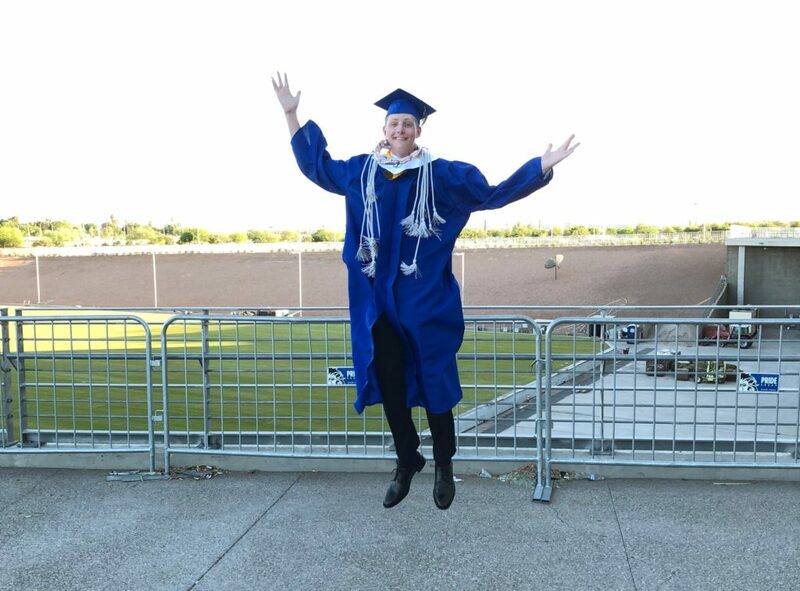 And also the fact that my dear graduate finished his online French class in time for graduation. That one was a nail-biter. I hope we both survive. We are too young to die! 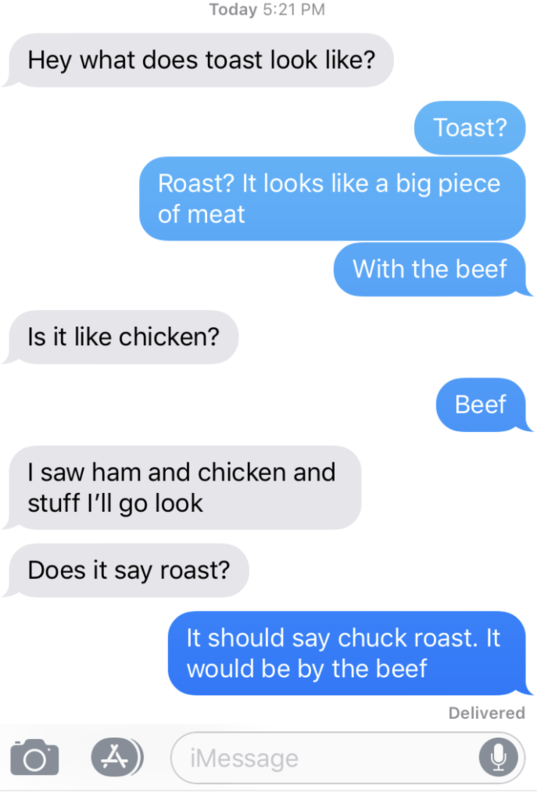 In nearly 18 years of teaching my son how to be self-sufficient, I missed some major things because I thought they were obvious. 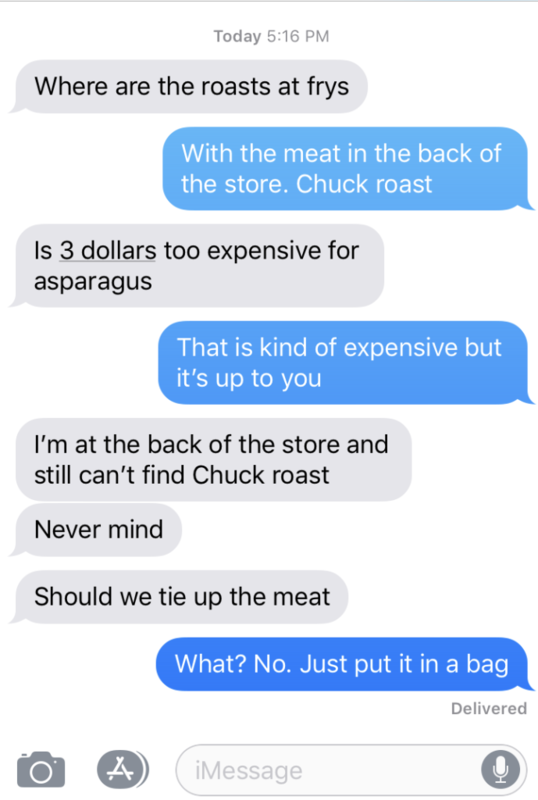 When I sent him and my 13-year-old daughter to the store to buy a roast and a few things for dinner, I thought they might be able to handle the challenge. I also forgot to explain that when you buy a pair of shorts with the pockets sewn shut, you should NOT cut them open with a pair of scissors. Otherwise, you will be throwing your new shorts in the garbage and buying another pair because the holes you cut will be unfixable. I have some work to do in the next two months before he heads off on his own. Pray for me. And for him. 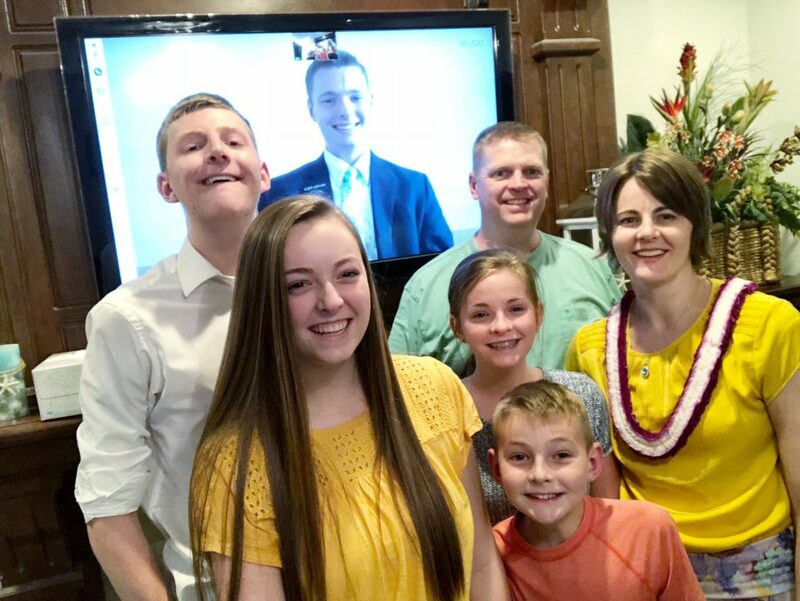 On Mother’s Day, I was able to talk to my missionary son. Since I only get to talk to him on Christmas and Mother’s Day, I tried to soak in every last second of that hour. He has been gone for almost a year now, which means his mission is about halfway over. His weekly emails are always so upbeat and inspiring because he LOVES the work he is doing in Hawaii. The funny thing is, I couldn’t be happier about that because it means he is ALL IN. He is engaged in the work he set out to do instead of worrying about life at home. That is a win all the way around. I miss him but love watching him grow and thrive on his Hawaiian adventure. Shopping, in general, is not fun for me, especially when clothes and teenage girls are involved. But trying to find cute shorts that are not too short or too shredded is next to impossible these days, especially for a tall girl with long legs (who is VERY picky about how her clothes fit). After trying on at least 50 pairs, she finally found four pairs of shorts and one skirt that will work. That is not enough for the scorching Arizona summer, but we are making it work for now because both of us are DONE shopping. These are teenagers, people. When I tell them to put their phones away, turn off the TV, and find some way to entertain themselves that does not involve a screen, you would think I had asked them to cut off their right arm. When I give them suggestions for ways to spend their time, they tell me that none of my ideas are fun, so they will pass, thank you very much. Heaven, help me. When did fun become a requirement for every second of life? If you tell me you are bored, dear children of mine, I will give you something to do, and you will probably not like it. If you protest when I tell you to turn off your screen and find something to do that does not include texting, YouTube, or social media, you will survive without your phone for the rest of the day. Also, the dishes will be fun for you that night. I am a super mean mom, but I’m OK with that. P.S. For daily(ish) updates on what I am learning, follow me on Instagram.